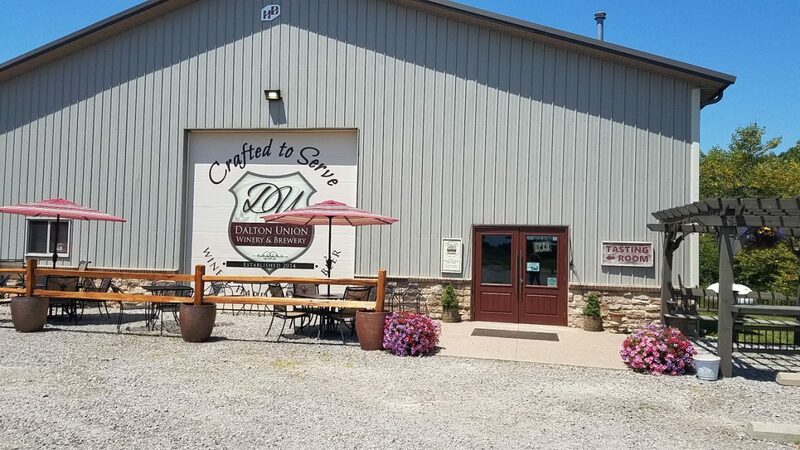 ﻿ Dalton Union Winery & Brewery - Ohio. Find It Here. 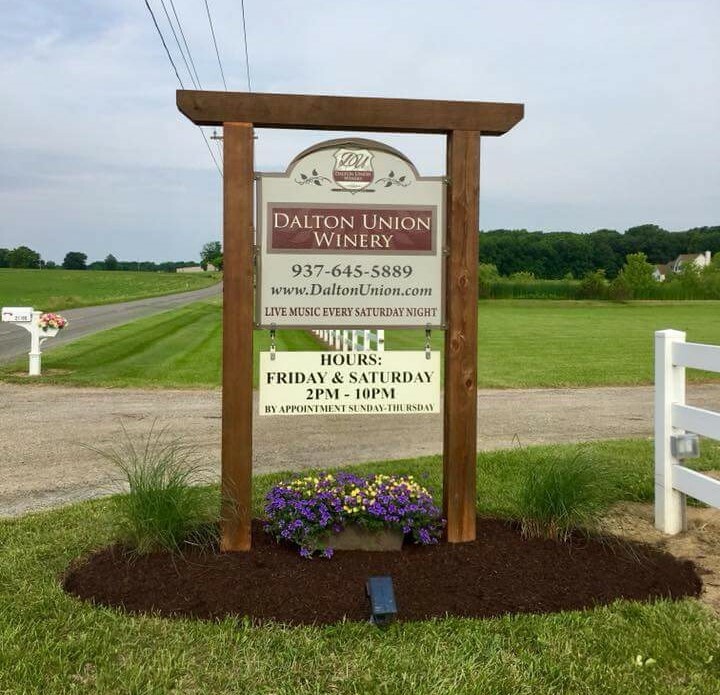 Welcome to Dalton Union Winery & Brewery! 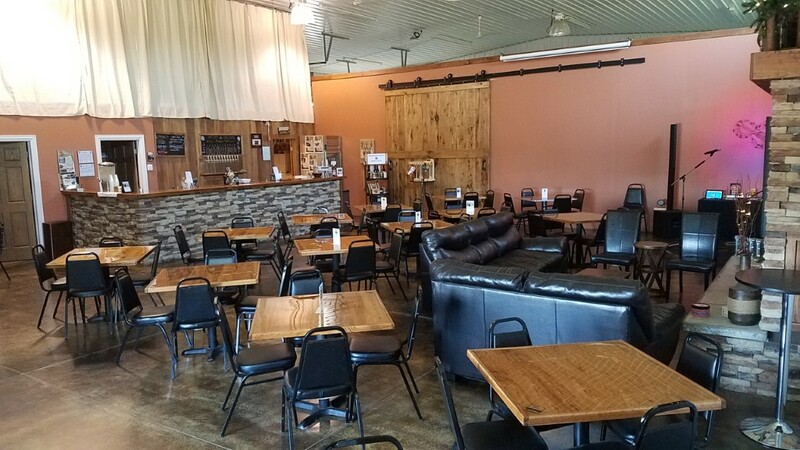 Locally owned and operated, all wines, meads, hard-ciders and craft beers are hand-crafted on-site and available for tasting prior to purchase. Located just 25 minutes NW of Columbus, we offer ample parking and a quaint country atmosphere. Open Fridays and Saturdays 2-10pm, we offer live music every Saturday night and a different food truck most Saturdays. Follow us on Facebook or visit our website for our full schedule and other fun events. Space can be rented for private and corporate events from 20-150 people. Come sip with us!